If we had to call one piece the item of 2018, it would be a checked blazer. It played a heavy part in our spring/summer outfits and now it's continuing through to autumn/winter, too. We've spotted them on all our favourite street style stars from houndstooth, to heritage and herringbone - anything style goes as long as they're checked. And luckily there is no shortage of alternatives we want to buy. Burberry, Gucci and Chloé have created traditional jackets that are beyond beautiful, but if you can't quite justify spending £1000 plus on one item, there's offerings from the likes of Ganni and Mango that are just as good. Sold? 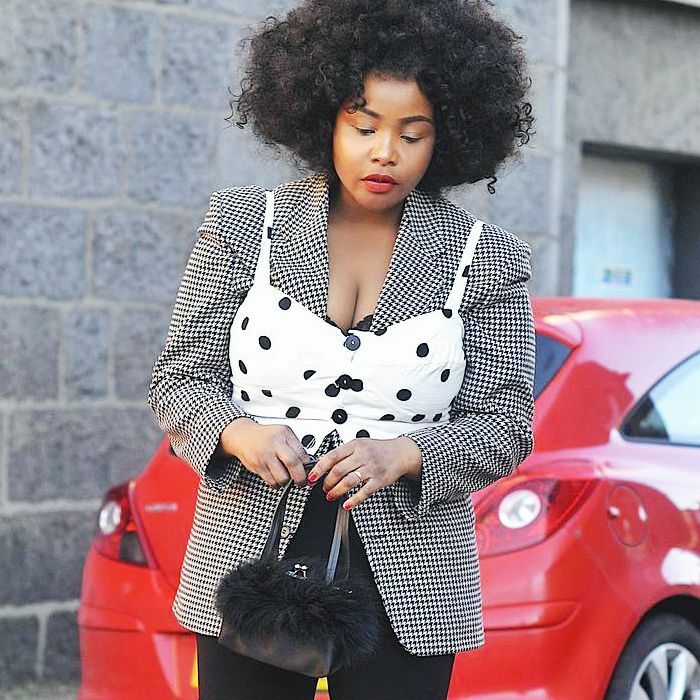 See how to style up a checked blazer below, then shop the best ones for all budgets, starting with Gucci and ending with an affordable version from Monki. Next up, your guide to the coolest winter coats.